HOT JOE dissects the trends that are on their way out. Are influencers really on their way out? Recent advertising trends have shown that big retail brands, such as Macy's, are foregoing models and tapping their own employees as endorsers. 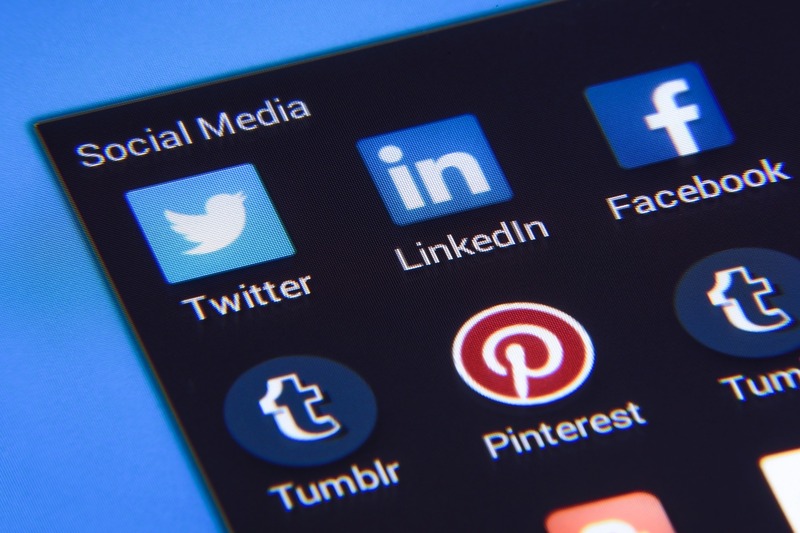 According to a recent report from Sprout Social, 70% of marketers are already using their employees as their endorsers. The logic? By empowering and incentivizing their employees, brands are giving control to the people who are helping shape the company—without shelling a ton of money on influencer paychecks. Will cars be the new workplaces of the future? Yes, according to Wired.co.uk’s HP’s chief technology officer Shane Well, who predicted that the onslaught of driverless cars will drive people to work in transit. 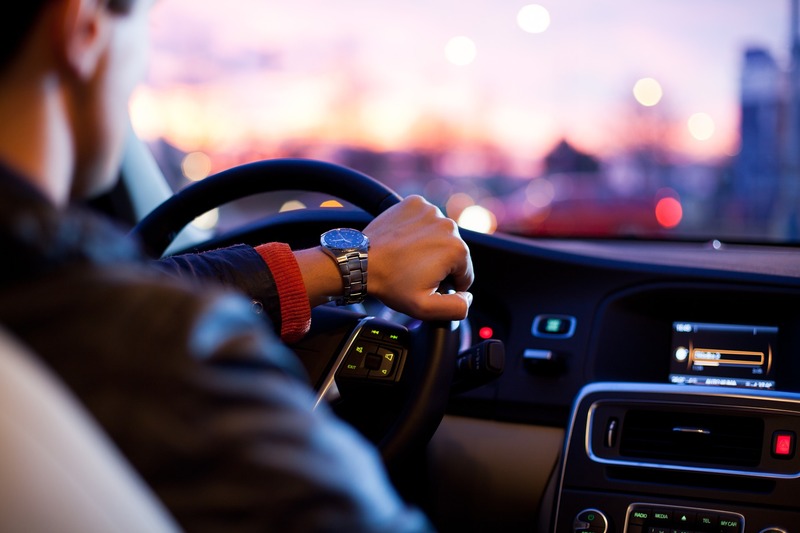 And because car owners are always in their vehicles anyway due to traffic congestion, might as well use the opportunity to schedule conference calls and meetings while on the road, right? Ford Motor Co. declared that they’ll be cutting most of its North American sedan models to save costs, enabling the company to be more competitively viable to address the increasing market demands. Of course, not all models will be scrapped. CEO Jim Hacket confirmed that Mustang sports car as well as the Focus crossover vehicle will still be in production. 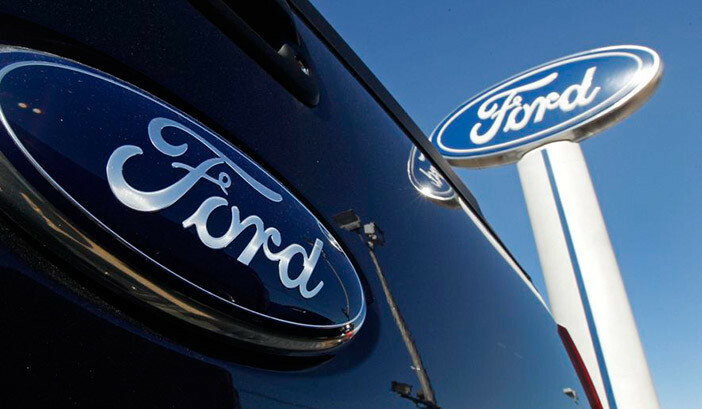 By 2020, Ford plans to sell mostly trucks and SUVs as commercial vehicles. To answer the global problem of plastic waste, UK-based company Skipping Rocks Lab developed Oohoo water balls made out of plants and seaweed—marketed as “water you can eat”. 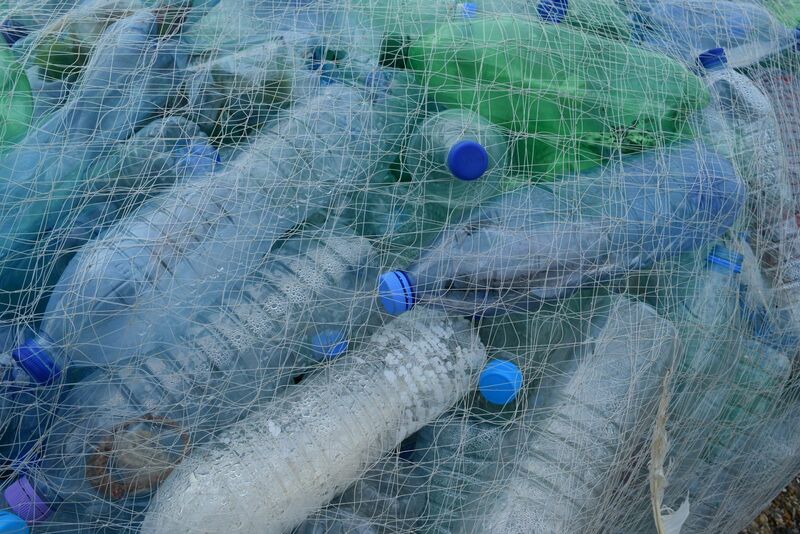 This sustainable container is dubbed to end the world’s plastic dependency, alongside edible fruity straws, invented by UK start-up Herald. 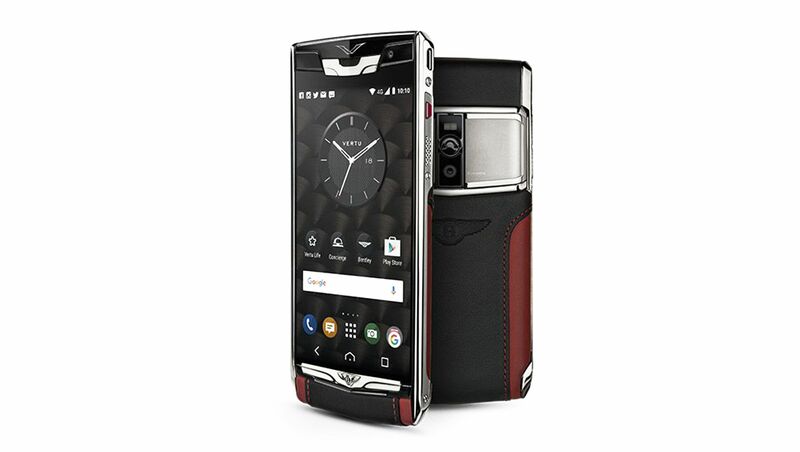 Vertu smartphones were marketed as luxurious and high-end as they were made using materials like titanium and expensive ostrich leather. Of course, this came at a premium price of $9,000 a pop—not the most affordable or convenient mobile phone. Low sales were not able to keep production afloat, and manufacturing eventually folded. 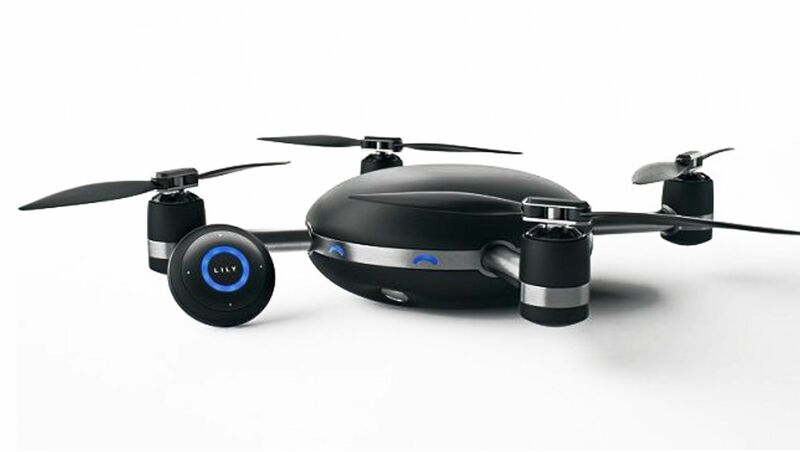 Lily was a highly anticipated crowdfunded project as the camera drone was developed to fly by itself. The initial pitch drew millions of investments and pre-orders—unfortunately, the company behind it failed to deliver on its promise and declared bankruptcy. In fact, many of those who ordered for their drones are still waiting to receive their refunds.